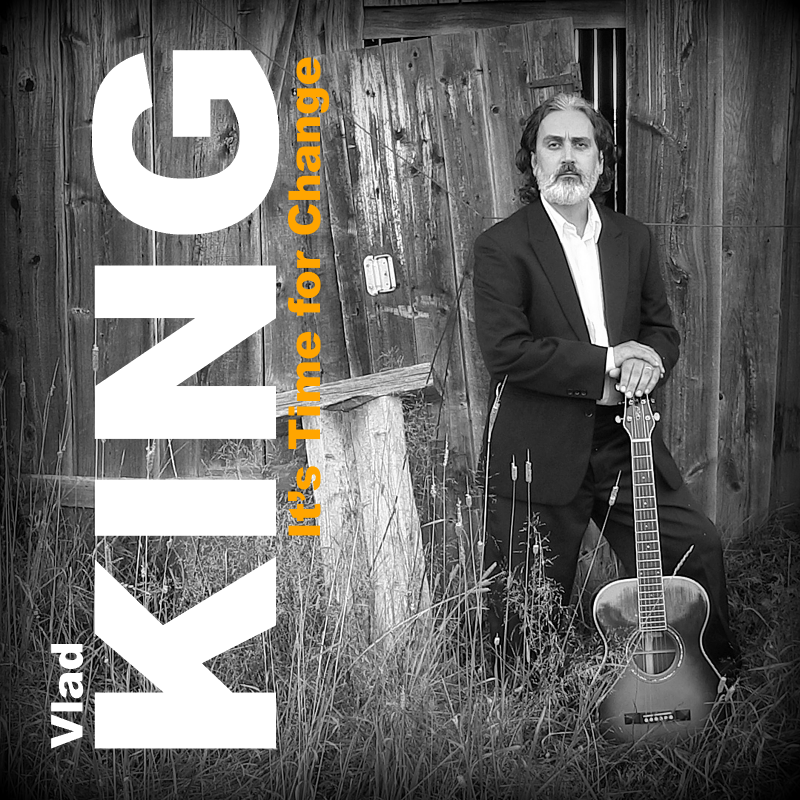 Vlad King is a guitar player and singer-songwriter whose experiences and thoughts influenced his real world real life songs. He has a story to tell, inspired by a life plagued by many of today’s hardships, temptations, and vices. If you have gone through some trying times, chances are you can relate.